Benji Kelley is the founding pastor of newhope church in Durham, NC and multi-site campuses throughout the Carolinas, and Kenya. 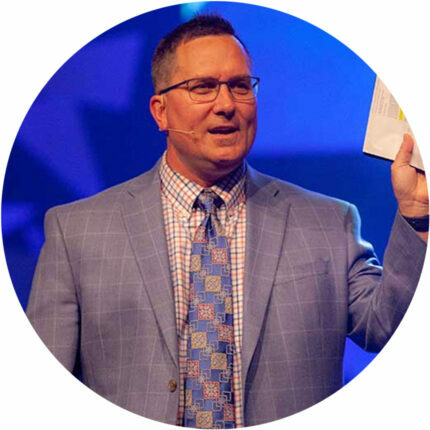 Pastor Benji is from Sumter, South Carolina and graduated from the University of South Carolina in 1994 with an Associate’s Degree in Religion and a Bachelor’s Degree in Science and Interdisciplinary Studies. He then studied at Duke University’s Divinity School where he received two Master’s Degrees in Divinity and The Theology and Practice of Christian Preaching. The Kelley family then traveled to Kentucky where Pastor Benji received his Doctoral Degree in Christian Leadership and Preaching from the prestigious Beeson Pastor Program at Asbury Theological Seminary. Upon graduation, Pastor Benji returned to North Carolina and started newhope church in 2002 with his wife Amy Lynn and children. Nationwide book release along with many other resources including original songs, churchwide series and lifegroup material, children and student’s curriculum!